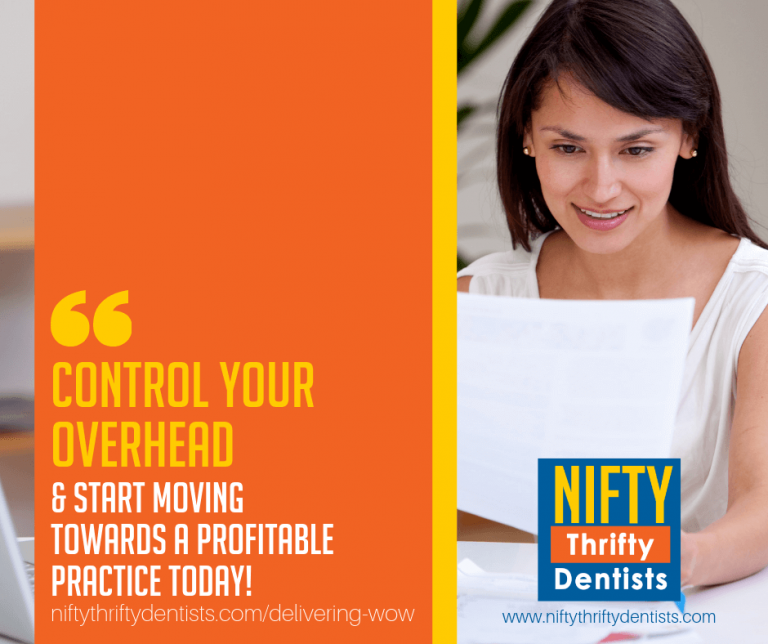 Would you like to keep your overhead low and stop it from gobbling up every last penny of your practice’s profits? Now, with my course from the Delivering WOW Platinum Mastermind, you CAN. The Platinum Mastermind is designed to hook you (and your team) up with high-level access to the best and brightest minds in the industry. As your coach, my goal is to help you control your overhead in a number of ways including the implementation of a pay grade system, insider knowledge to help you shop for the best prices for supplies and the practical tools and advice needed to help you keep track of all your recurring expenses. But even with all that, we’re just scratching the surface of what the Delivering WOW Platinum Mastermind has to offer. If you want to find out more about the Delivering WOW Platinum Mastermind and my role as one of its coaches, check out this short video for a brief overview! Ready to get weekly coaching for you and every member of your team from the world’s most sought-after coaches in dentistry? 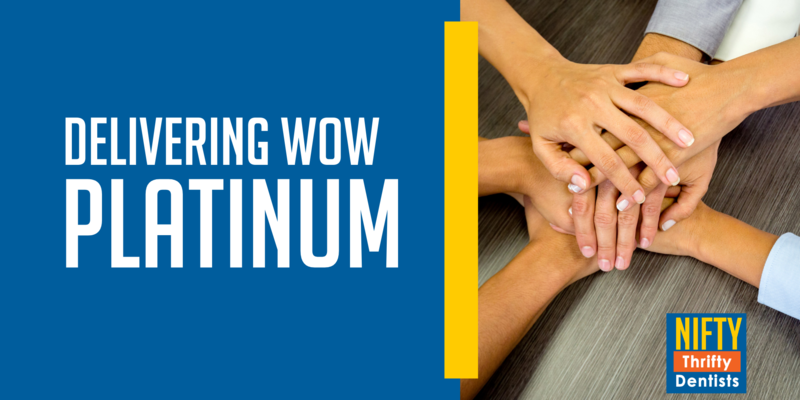 Sign-up to join the Delivering WOW Platinum Mastermind today! The path to your impactful WOW practice begins today! This post contains affiliate links, which means we receive a commission at no additional cost to you. The funds we receive are small and go towards running this site and our podcast. For more information about our affiliate policy, please click this link .